We bring to your plate a variety of sweet and savory wholesome meals, integrating innovative healing recipes with wisely chosen ingredients. 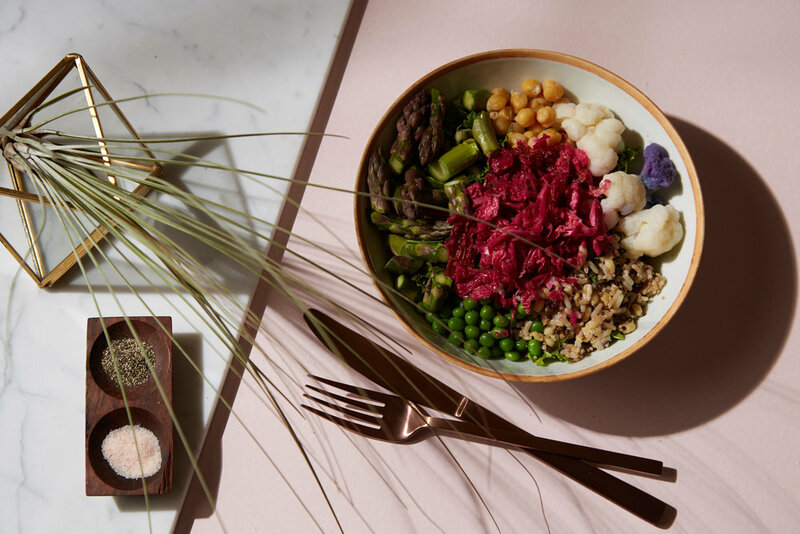 Our menu includes flavorful and nutrient-dense baked goods, plant-based meals, salads, cultured foods, cold-press juices, cakes, tarts, smoothies and puddings. Our purpose is to serve nutrient dense and delicious raw or baked goods with locally sourced whole food ingredients when available. We develop our recipes with the idea of bringing innovative alternatives to classic baking techniques. 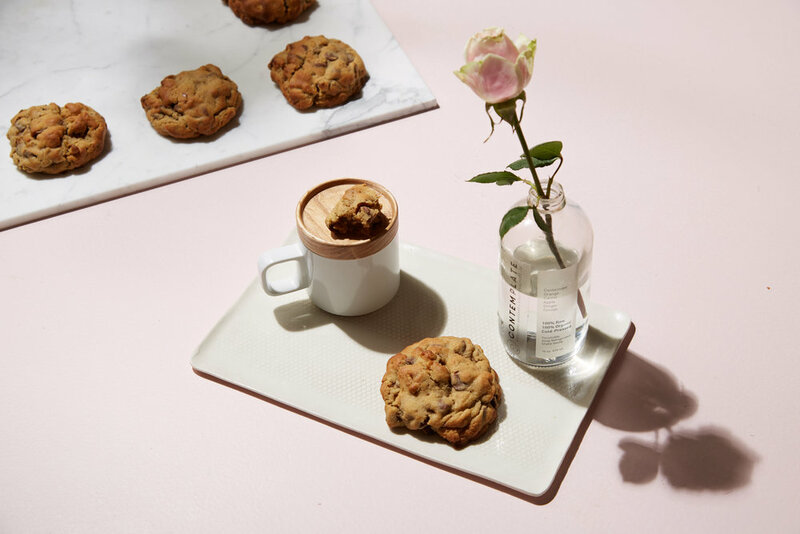 Incorporating organic, gluten-free, refined-sugar-free ingredients such as organic maple syrup, nut flours, fair trade chocolate, aquafaba, medicinal herbs and spices allows us to formulate our unique vegan or vegetarian recipes. 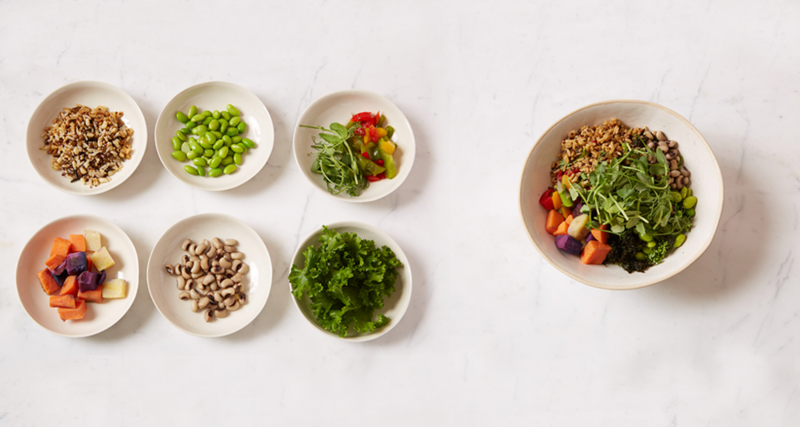 We develop plant-based recipes to get the highest nutritional value out of every bite. In addition to cooking with tried and true wholesome ingredients such as nuts, seeds, sprouted grains, grains and beans, we also include medicinal herbs and spices, sea vegetables and a wide variety of local produce. Discover a whole new world of flavor and nourishment either at our flagship store here at Blawenburg Village Market or Yoga Stream in Princeton.